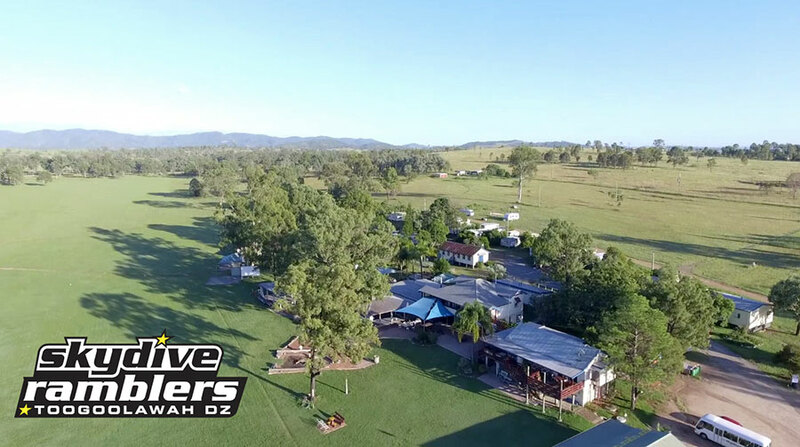 Skydive Ramblers is a dropzone located near Brisbane in Toogoolawah, Australia. Enjoy the life changing thrill of freefall today. The dropzone hosts Tandem Skydiving, Learn to Skydive Courses, Skydiving Instructor Courses, B-Rels, Star Crest, Night Jumps and Fun Jumping for experienced skydivers. Closed on Xmas day (25the Dec.) and on New Years day (1st Jan.).